PBR. 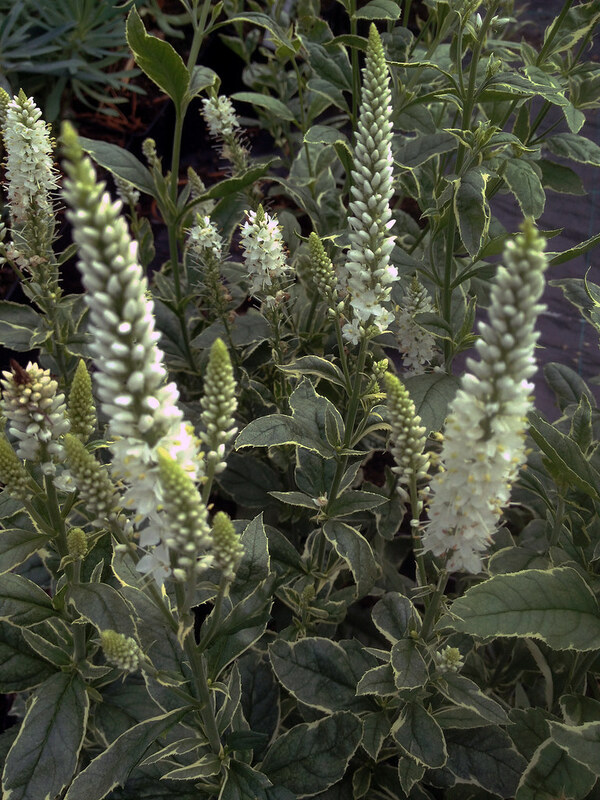 A choice form of this popular perennial which has slender, upright spires of white, tubular flowers in summer above cream-edged, mid-green leaves. Jun-Sep. H75cm S30cm. 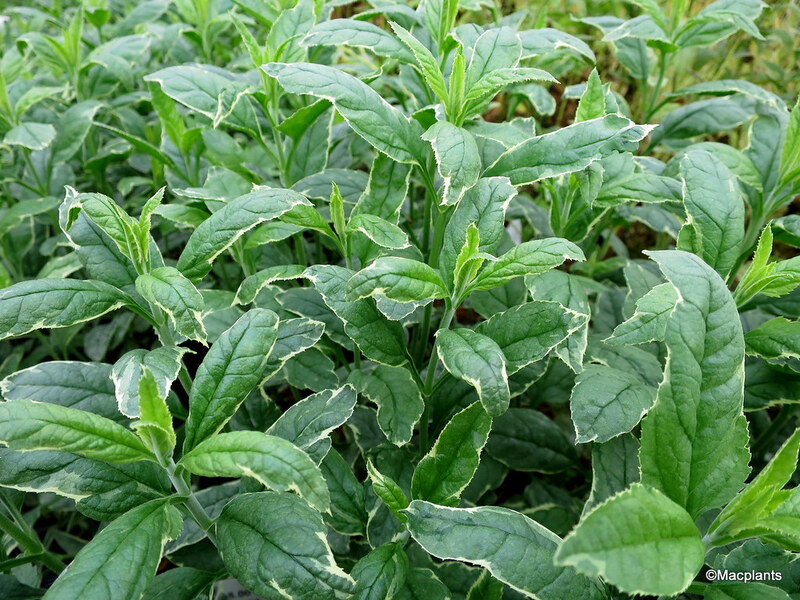 Grow in loamy, moderately fertile soil, that is moist but well-drained. Prefers full sun or part shade.